I believe that sensory play is VERY important for our kiddos with autism and severe-needs. However, I also realize that academics are important and that there is a huge push for special ed teachers to be aligning all instruction to the common core. 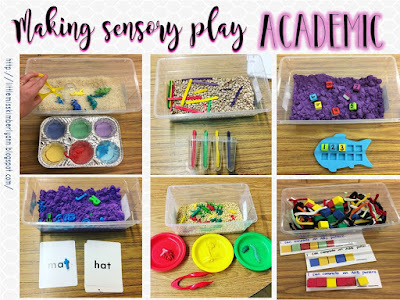 I started trying to implement more academic tasks into our sensory play and want to share some of my ideas. It's been really fun to give my kiddos more rigor through hands-on play! Hide a variety of manipulatives (sticks, bugs, dogs, dinosaurs, etc.) 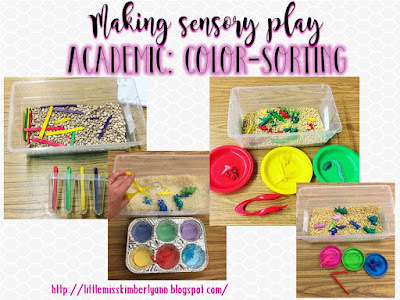 in sensory tubs and pair with sorting trays for quick and easy color sorting activities! I try to change the manipulatives weekly so kiddos don't get bored. 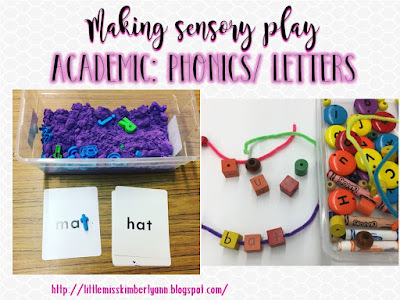 Hide letters in sand and have students build CVC words or match letters as they pull the letters out. 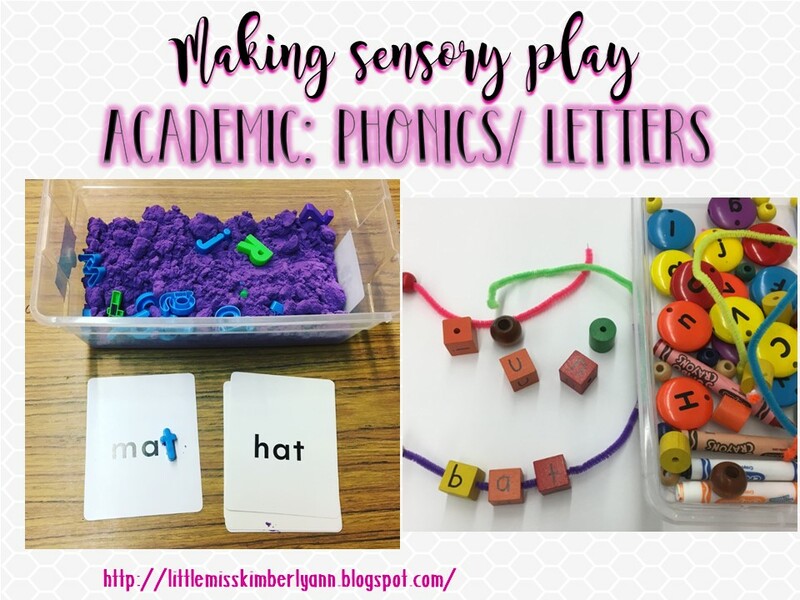 Have students string letter beads on pipe cleaners to build CVC words. 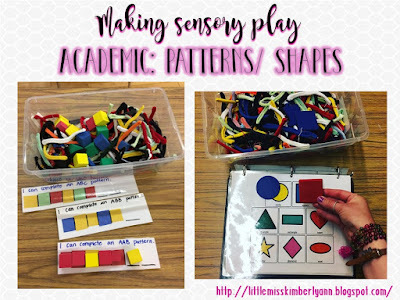 Put blocks or manipulatives in sensory bins and have students extend or build patterns! 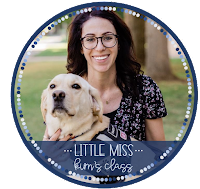 Just remember, that you can add visuals to support students! 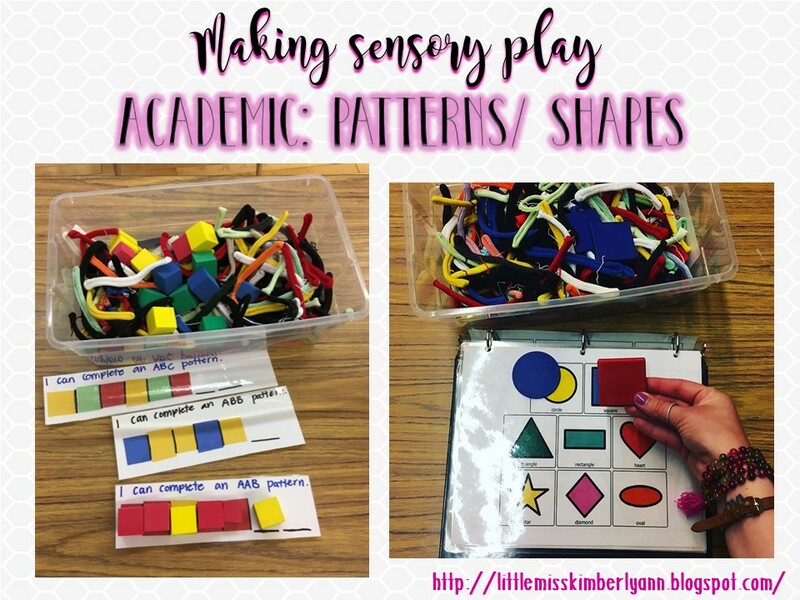 You can also put shapes in sensory bins and have kiddos match the shapes to a simple shape board. 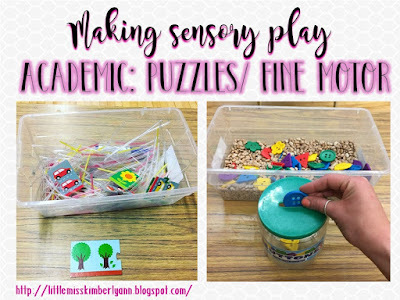 Put puzzles and fine motor activities in the sensory bin for kiddos! This is great for working on fine motor skills and for kids to generalize their independent work/ put-in skills. 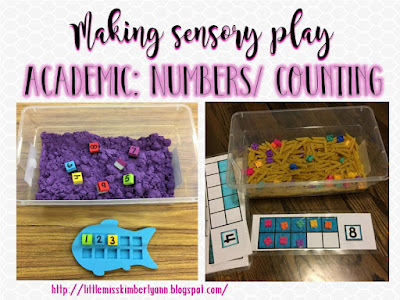 Have students take numbers out of sensory bins and sequence the numbers or give kiddos 10s frames and have them count manipulatives as they take them out of the bin. I like to color-code my 10s frames so kids can use them a little more independently. 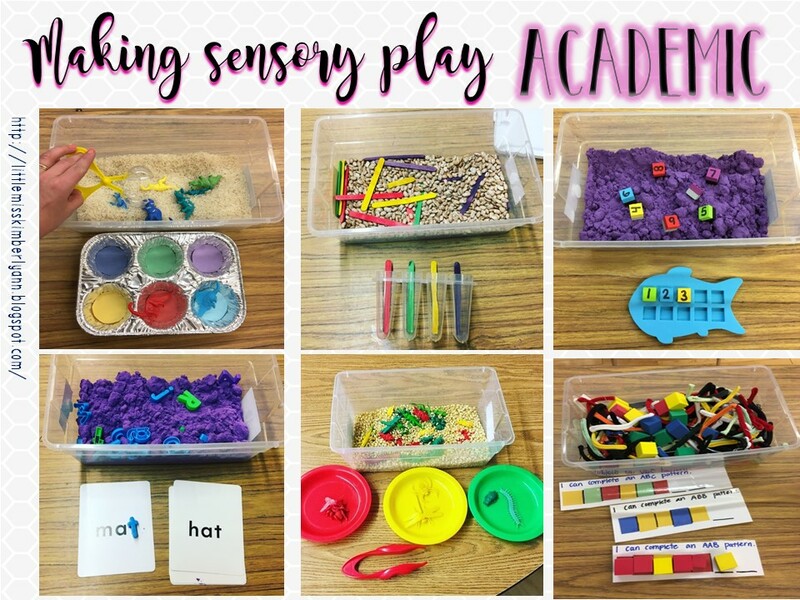 I'd love it if you'd share any ideas you have about making sensory play more academic! To see more ideas, tips and freebies follow me on Facebook!